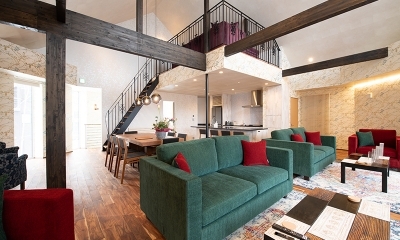 Greystone is a huge old-world pension that has been transformed into an ultimate holiday hangout – trendy and traditional, all wrapped into one chalet. 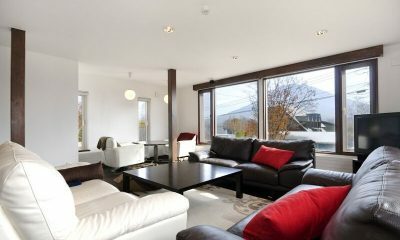 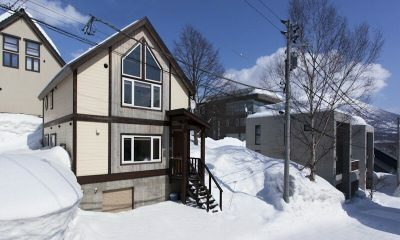 Foxwood is a cutting edge modern chalet estate located in the up and coming area of West Hirafu. 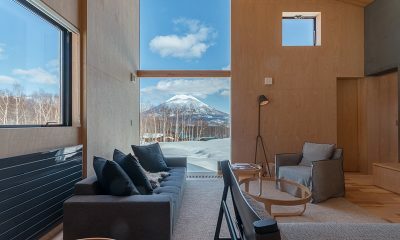 Discover an alpine hideaway in Yorokobi Lodge, a chic modern chalet complete with effortless Japanese style located just minutes from the slopes. 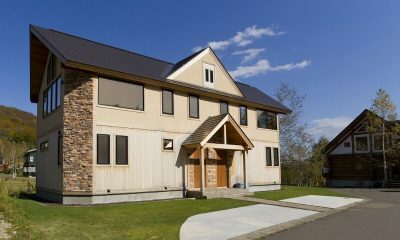 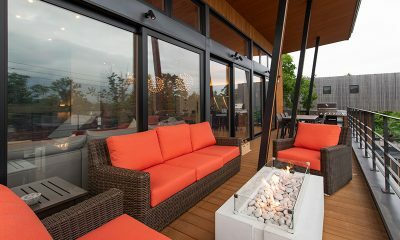 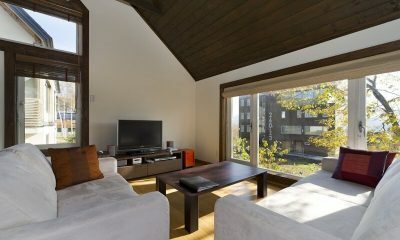 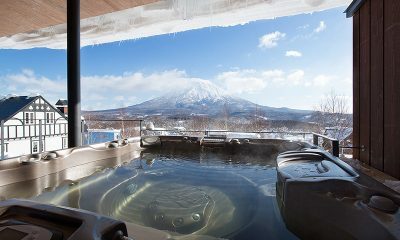 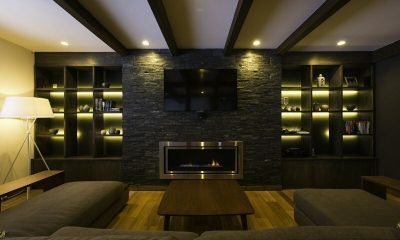 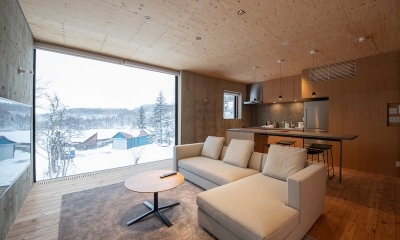 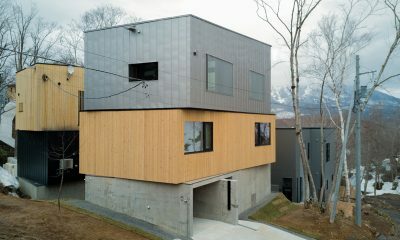 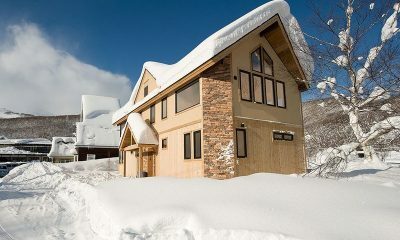 Forest Estate is a collection of three luxury chalets offering modern comfort and Mount Yotei views in Hirafu Village. 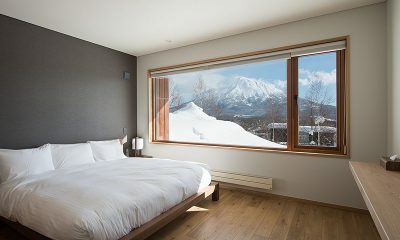 Miyabi is a designer chalet with plenty of room to entertain, bunk beds for the kids and a hinoki bath for après-ski relaxation. 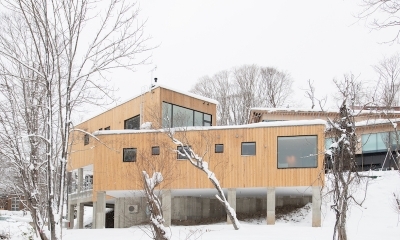 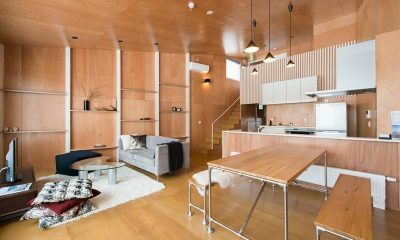 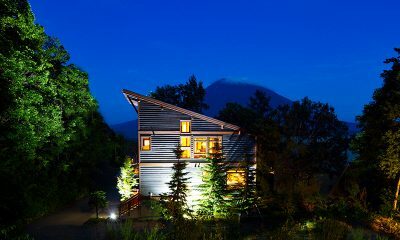 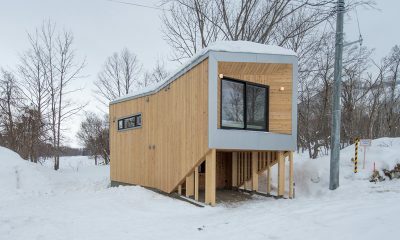 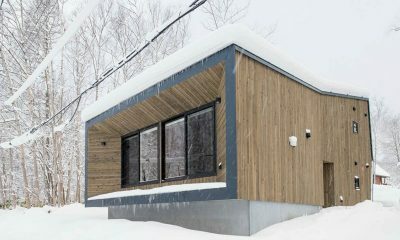 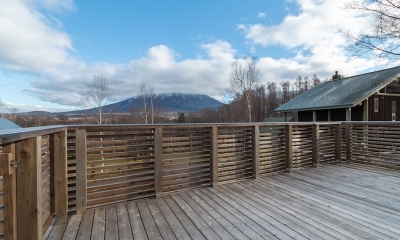 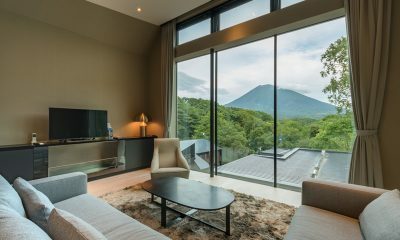 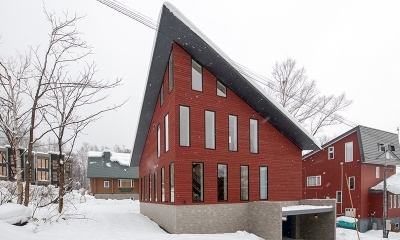 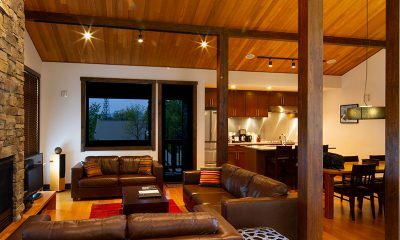 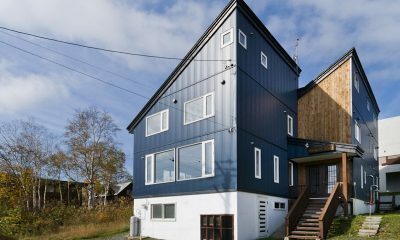 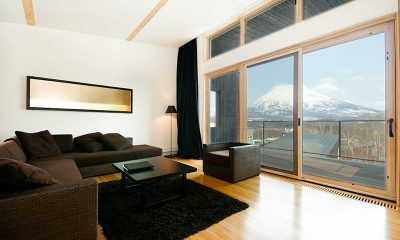 Hinoki is a modern chalet located minutes from the ski lift and offers awesome views of Niseko's slopes. 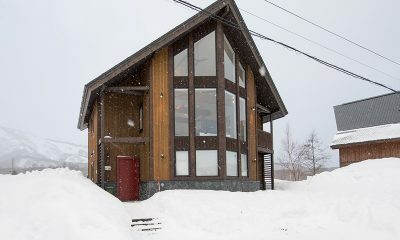 Komorebi Chalet is a harmonious chalet with clean contemporary style, surrounded by peaceful nature. 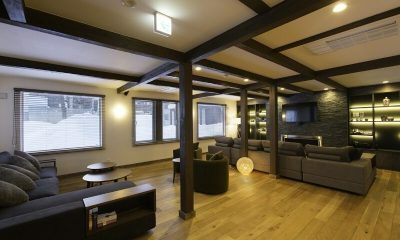 Ezorisu is a cool ski chalet with modern angles and authentic Japanese flavour, located minutes from Hirafu Village. 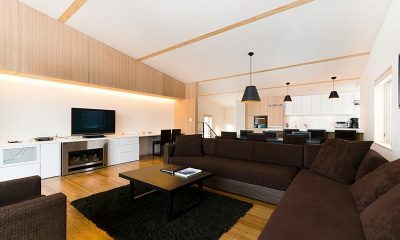 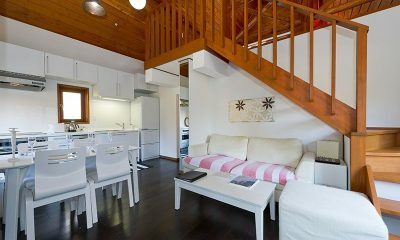 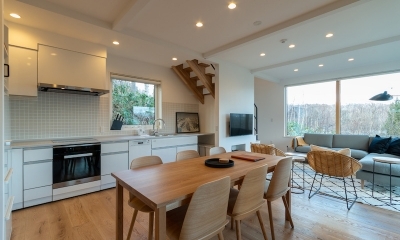 Hana & Jo is a great pair of two-bedroom chalets in a relaxed part of Hirafu, offering a laid back setting close to the action. 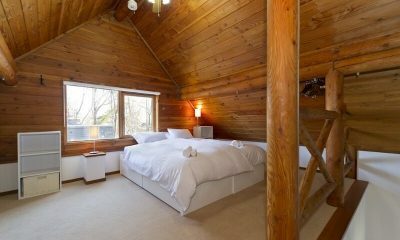 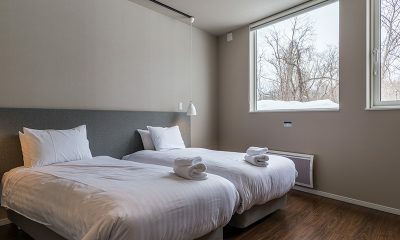 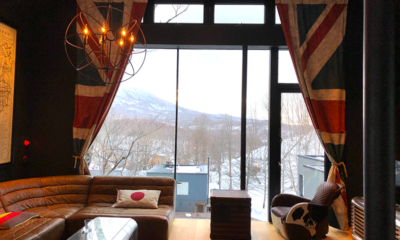 Aki’s spacious rooms are filled with light thanks to cathedral windows looking out over Niseko’s famous powder. 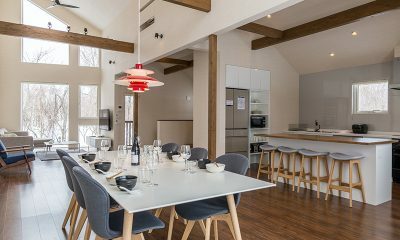 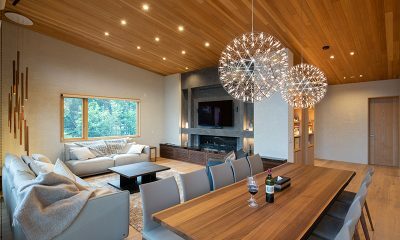 Puffin is a sleek minimalist chalet with grand interiors built into the exclusive Escarpment Estate. 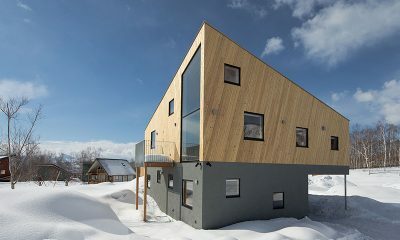 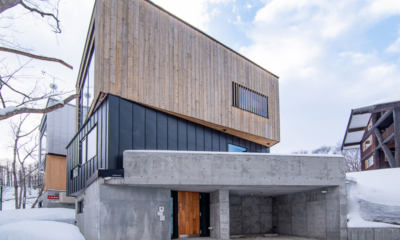 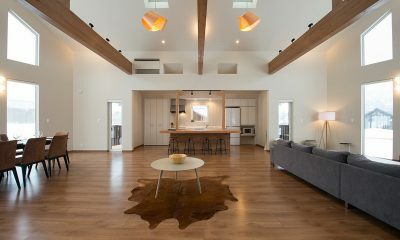 Kitsune House is a cool and edgy ski chalet with unique interiors, offering easy access to restaurants and the ski shuttle.